From its humble beginnings in the kitchen of its visionary founders in 1948, Direct Relief has grown into one of the country's most effective humanitarian assistance organizations. Each year, Direct Relief provides critical help to millions of people throughout the world. Direct Relief's impact overseas, as in the U.S., is the result of many dedicated and compassionate people, each of whom plays a different but important role in advancing the organization's mission. 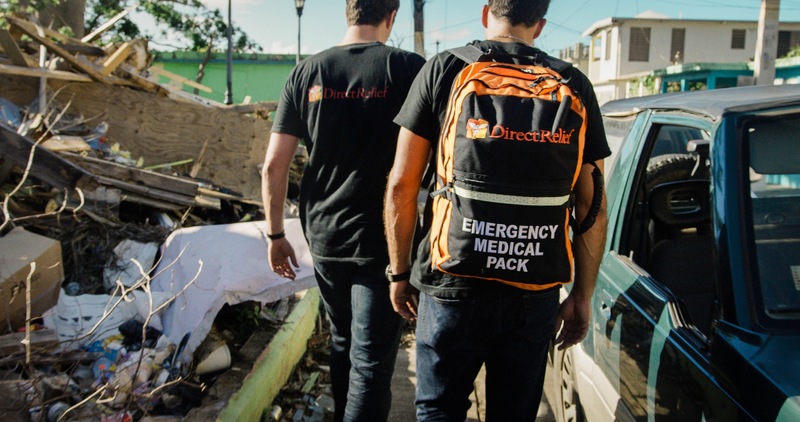 Direct Relief employs staff from diverse backgrounds and with an array of skills to carry out the organization's mission on a daily basis and respond to humanitarian need throughout the United States and globally. The Board of Directors provides oversight for Direct Relief's strategic direction and ensures that it is programs are well-managed and consistent with the organization's principles. All of Direct Relief's directors serve as volunteers without compensation. Direct Relief engages a prominent group of experts in a wide variety of fields to broaden its understanding of topics related to its work. 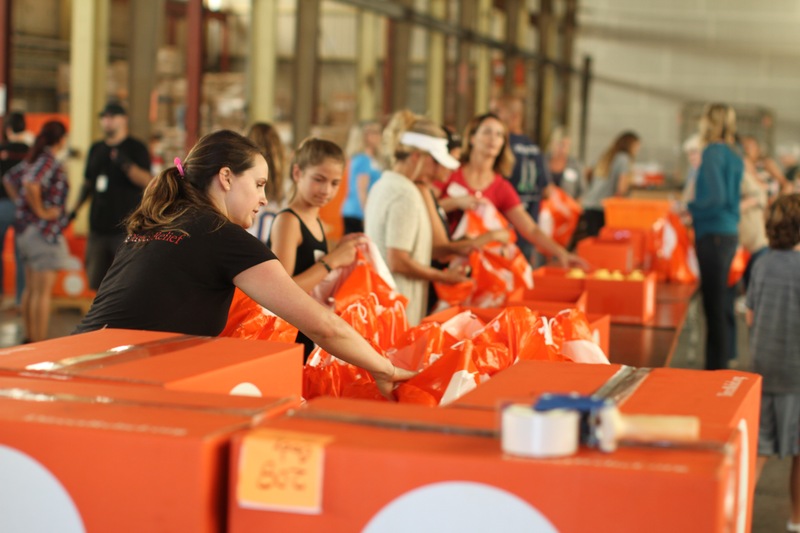 Direct Relief is fortunate to have a large contingent of dedicated volunteers who support the organization's mission by packing relief supplies, staffing events, and contributing to various business operations.